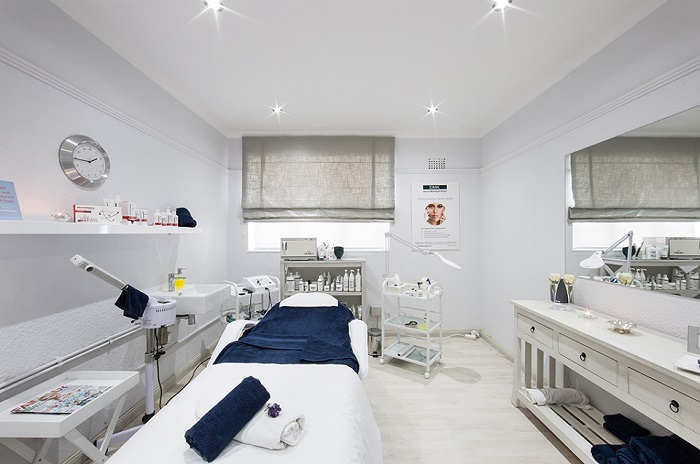 What a lovely, fresh & clean little Skin Clinic, perfectly positioned. Marijke was lovely, she made me feel really comfortable & offered the best advice and products for my skin's dire needs! Not only was our session so relaxing and just what my skin needed but the overall experience was so informative that I know now what I should be doing for better skin - for life! Not just another beauty parlor. Also probably the first individual who ever really understood what it's like to deal with eczema and how to treat it without harming my skin even more.